Retrovolve – Generating to the Beat of a Different Genre; Whatever Happened to MTV Music Generator? Generating to the Beat of a Different Genre; Whatever Happened to MTV Music Generator? I want my MTV… my MTV Music Generator 4. Or any new music generator game, for that matter. Now, I realize that this is probably the epitome of niche gaming. Somewhere along the lines of tractor simulators and Japanese beef noodle restaurant games. But gosh darn it, I can’t be the only one out there looking to get my digital beat-making freak on. 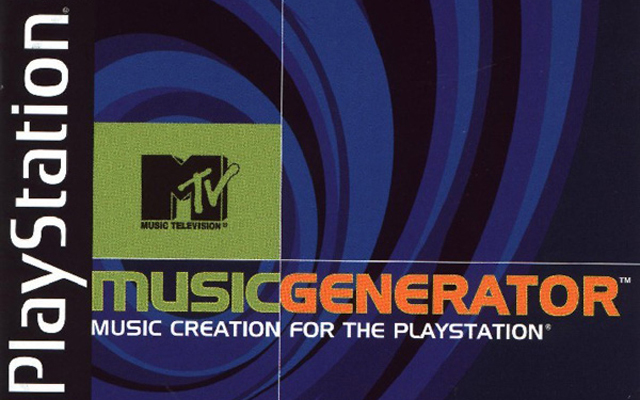 After all, there were three entries in the MTV Music Generator series alone, the first of which was released to rave reviews, including a 9/10 from IGN. And that’s not counting the numerous other variations spanning a good deal of the consoles that have come out over the last decade and a half or so. 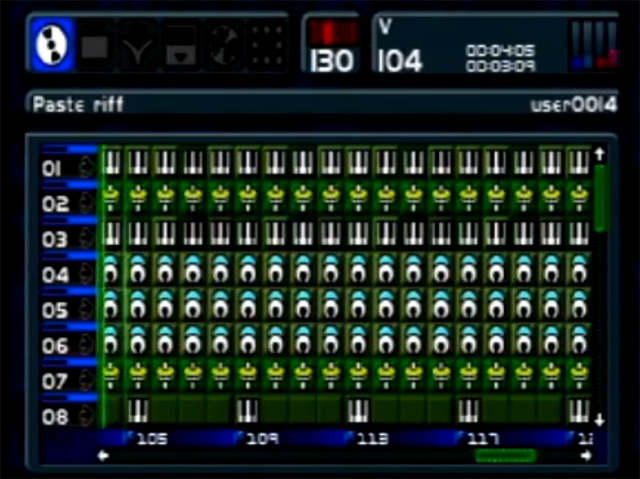 The PSOne, PS2, PSP and DS all had their own music generators. Even some of the lesser fleshed out ones to land on the Vita are at least worthy of a few hours of mining. And with the USB support offered by both current console giants, the possibilities for using add-ons and plug-ins are even greater than they ever were on the rudimentary devices of the days of yore. Not to mention that as the current consoles begin to wane and are ever closer to being put out to pasture, the climate is less risky for niche games. Especially with the prospect of digital downloads lessening the burden of cost for publishers by not having to manufacture physical boxes. Yet my pleas have thus far gone unanswered. Unfortunately, this complete lack of representation on current-gen consoles does not bode well for the genre. And that, my friend, is a crime against humanity.